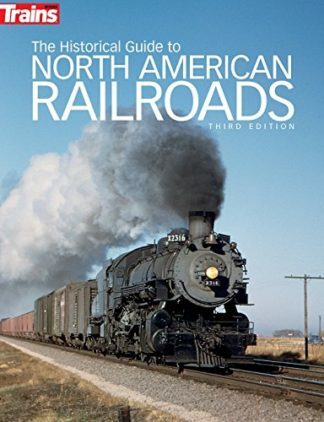 Featuring a curated selection of new and used railroad books and train videos. The advent of mass railroad travel in the 1800s saw the extension of a system of global transport that developed various national styles of construction, operation, administration, and passenger experiences. 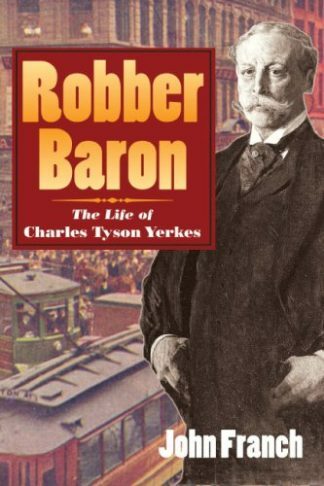 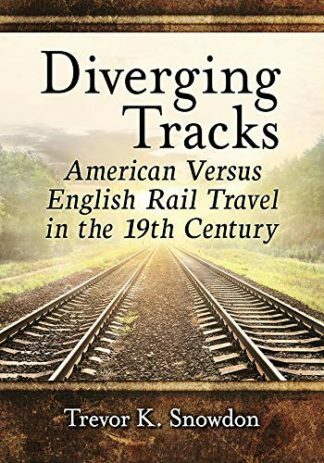 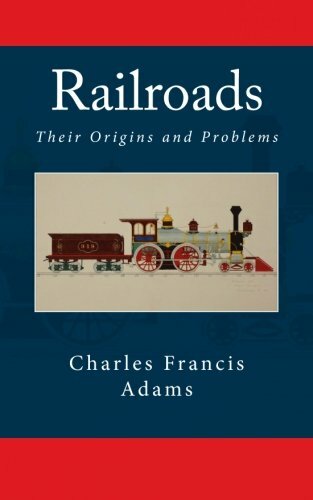 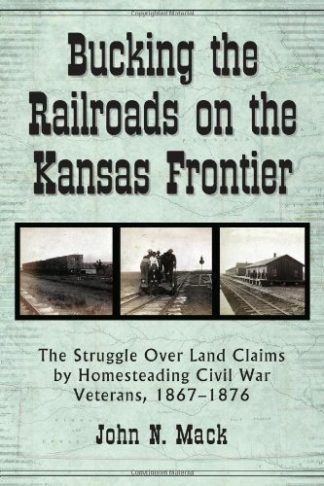 Drawing on travel narratives and a broad range of other contemporary sources, this history contrasts the railroad cultures of 19th century England and America, with a focus on the differing social structures and value systems of each nation, and how the railroad fit into the wider industrial landscape.